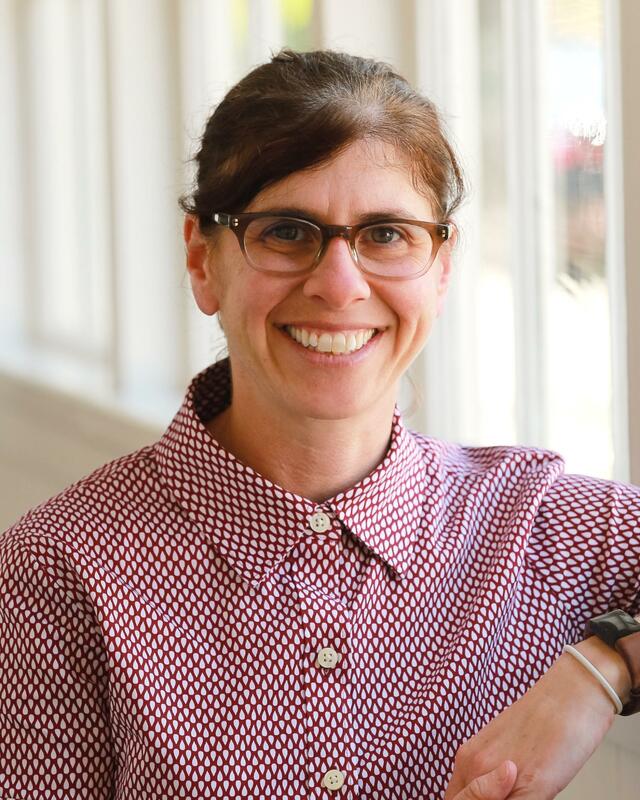 Lori Cohen, Dean of Faculty at Bay, is dedicated to professional development at both The Bay School and the California Teacher Development Collaborative. Lori Cohen, Dean of Faculty at Bay, is truly dedicated to professional development. In addition to her role at Bay which includes hiring, supporting, retaining, and evaluating teachers, she leads a program called Teaching Foundations at the California Teacher Development Collaborative (CATDC). The CATDC helps teachers and leaders grow and thrive through meaningful professional development opportunities. Teaching Foundations benefits early career teachers and those new to teaching independent schools across California. Lori oversees two teams of facilitators for her workshop which focuses on core topics such as identity, culture and equity, designing lessons which meet school values and missions, how to have hard conversations, and how to teach seasonally. She refers to this last topic as seasonal pedagogy, or teaching lessons that are appropriate for the current season. Lori says her work at the CATDC dovetails beautifully with her work at Bay, because it makes sure as a school leader she is walking her talk. “If I’m going to support the teachers at Bay, I have to model those practices both internally and externally.” Additionally, her two favorite career pastimes are teaching students and teaching adults, which each mutually inform the other. She feels lucky she gets to do both. “Leading professional development is the best professional development I do. It forces me to really know my why and the purpose for why I do what I do,” says Lori.